Early start today when you are picked up around 03:30 and transferred to the airport for your 06:30 flight to Cappadocia (these are summer timings). On arrival at Kayseri Airport you will be greeted and transferred to one of the area’s famous traditional cave hotels where you will spend the night. The rest of the day is yours, free to explore this charming area. Today will be a day to remember as you explore Cappadocia’s magical landscape by land and by air. 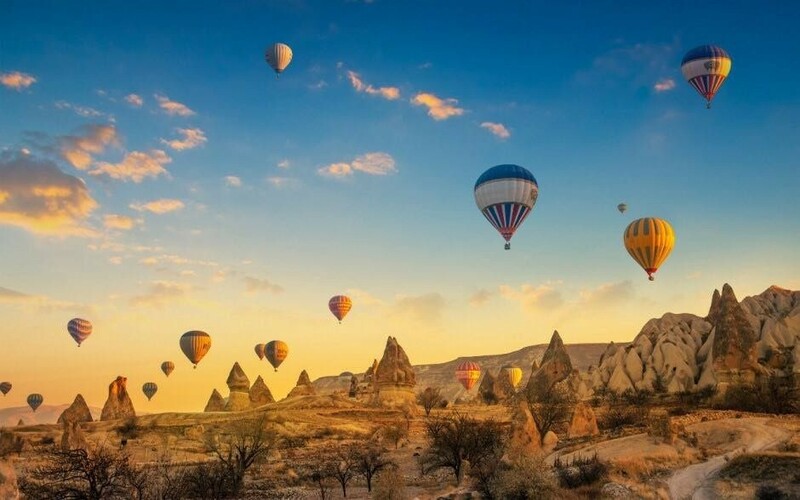 Your day starts at 04:30 when you will be picked up for your one-hour hot air balloon ride where you will float gently over the fairy chimneys whilst marvelling at the surreal, lunar-like landscape and watching the sun rise in the distance. 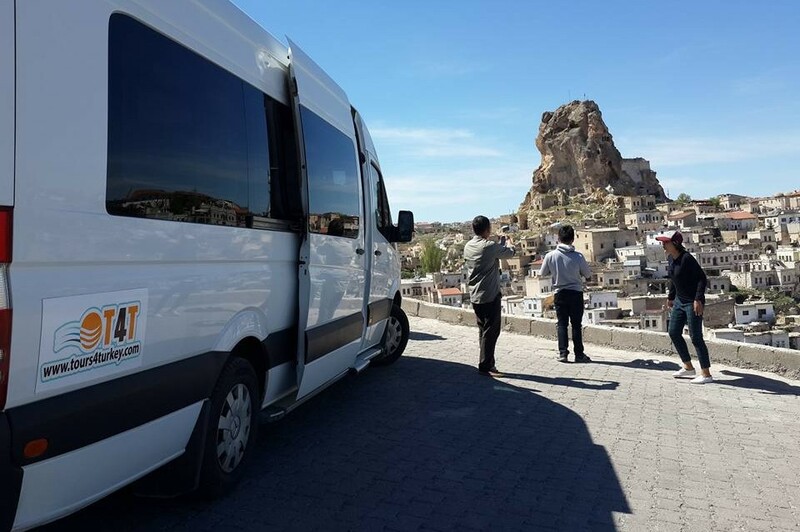 Afterwards you will be dropped back at your hotel where you will have time for breakfast before being picked up for your Cappadocia sightseeing tour. 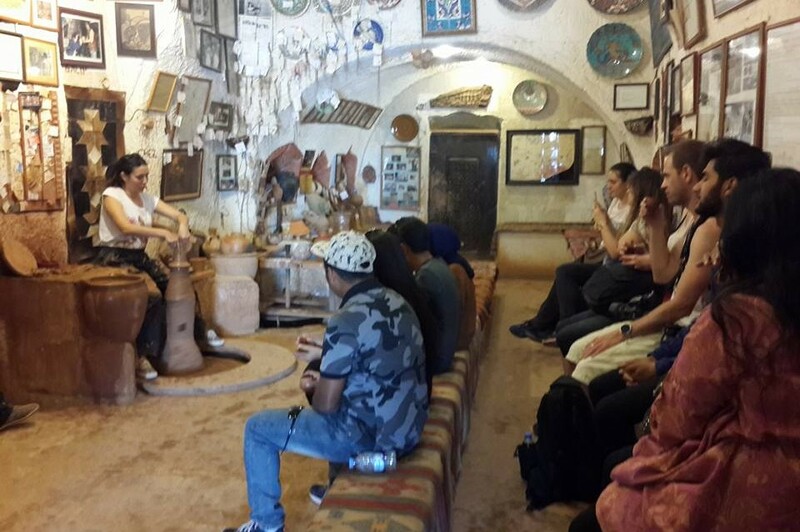 Our first stop of the day will be at the UNESCO World Heritage-listed Göreme Open Air Museum which was once a Byzantine monastic settlement comprised of more than 10 churches, rectories, accommodation and a theological school. You’ll be amazed at the tiny churches carved into the rocks and decorated with frescoes, many of which are in good condition. 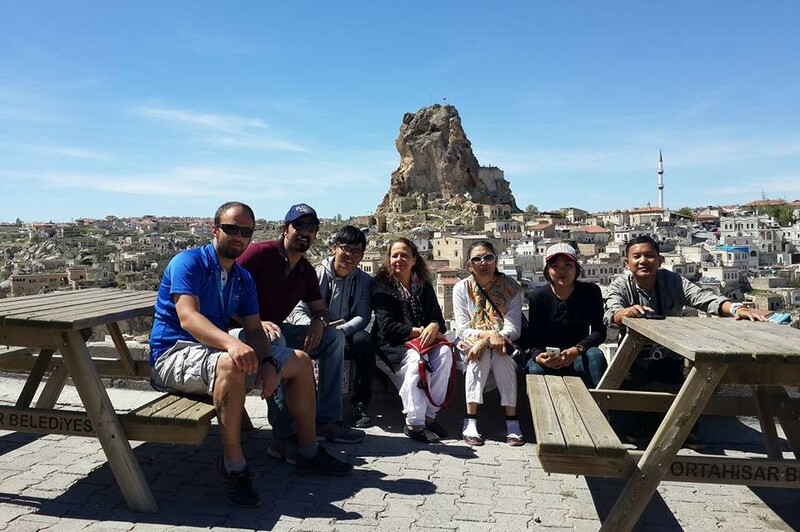 Our last stop will be Uçhisar Castle & Pigeon Valley. Uçhisar is highest point of the Cappadocia. 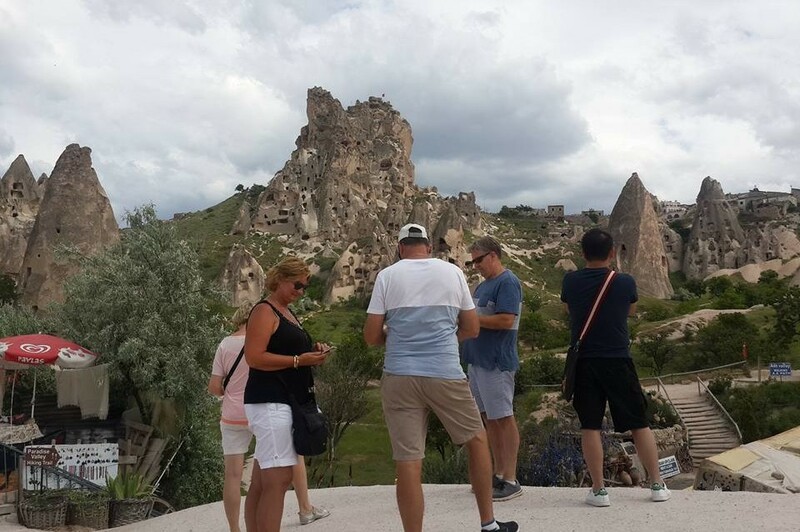 This is a great opportunity to get some great panorama shots of Cappadocia and the fairy chimneys. After your tour ends, at approximately 17:00, we will transfer you back to the airport for your flight to Istanbul at approximately 19:30. You’ll arrive in Istanbul at approximately 21:00, where you will be met and transferred back to your hotel.